A picture is worth a thousand words and your photos can greatly impact the insights emerging from a research project. In this article, we'll walk through the steps necessary to complete your Photo Response mission. For more specific details about the mission framework like deadlines, instructions, and due dates, you can find them by clicking here. 1. When you are ready to start taking photos, the app will begin using your phone’s camera. 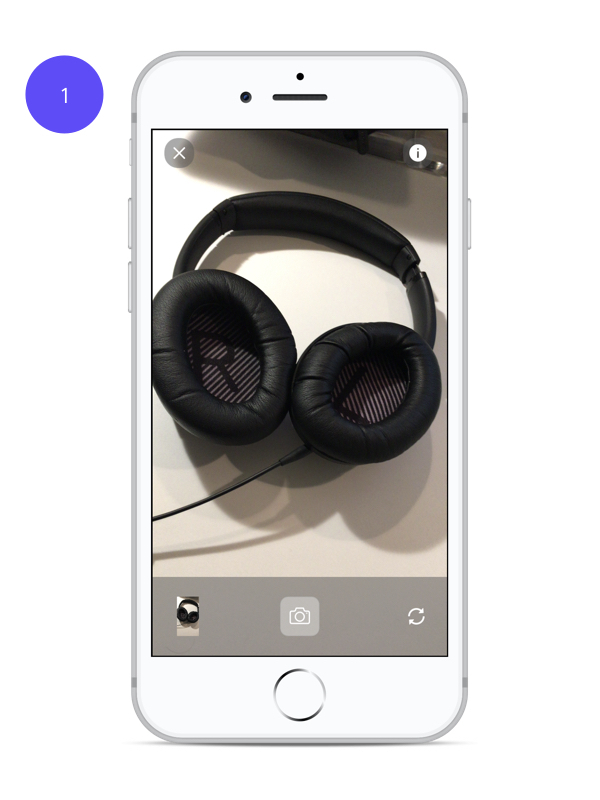 Simply tap the button that resembles a camera to take a picture. Tap multiple times to capture several photos at once. After capturing all necessary photos, tap the thumbnail photo in the bottom left corner to move on. 2. 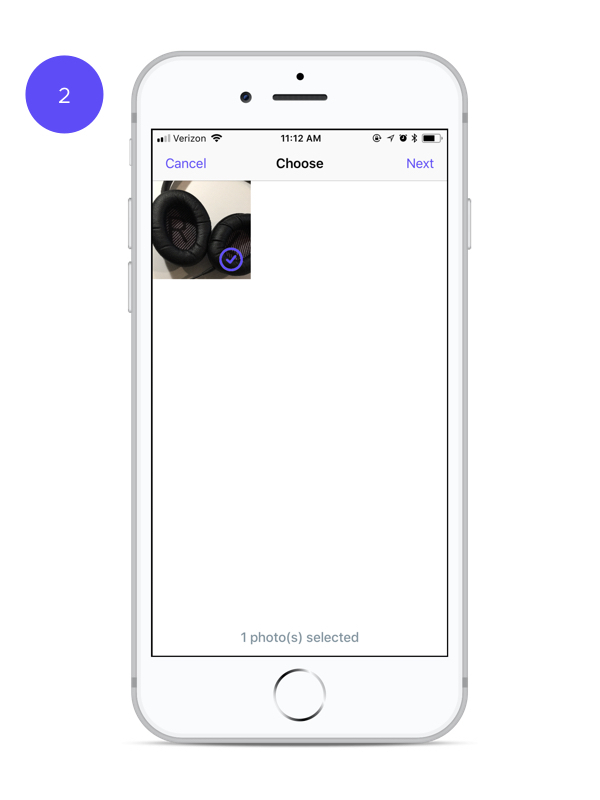 In the next screen, you will be able to review all the photos you just took. From here, choose each picture you would like to upload to your Mission Manager. When you are satisfied with your choices, tap “Next” to proceed. 3. When you are ready to submit your photos, you will be asked to title them. You may also include a description if there are any additional details you were asked to provide in the mission’s instructions. 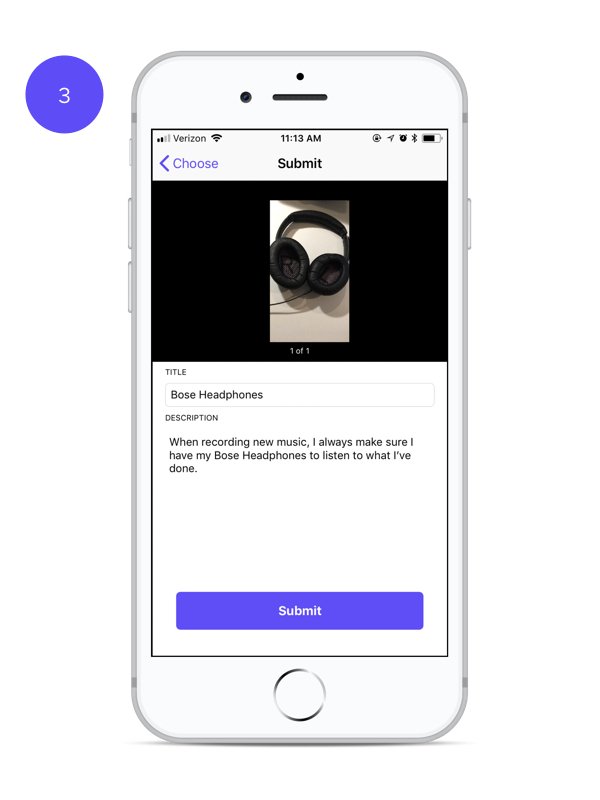 When you are finished, tap “Submit” to begin the upload process. 4. After submitting your photo(s), you will see a screen congratulating you on a job well done. Tap “View my upload” to make sure your photo(s) have 100% uploaded.